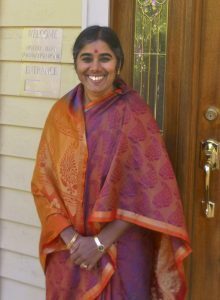 Mother Meera is coming to Boone in May 2019! We are ecstatic that Mother is coming to give darshan, her silent blessing of love and light. As always, darshan is given free of charge, but reservations are required. Please make your reservation quickly so you can have a space in the session of your choice. 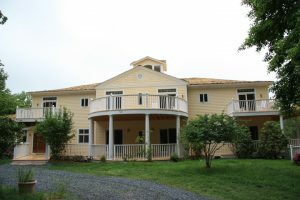 Mother Meera Foundation USA has a home in the US! 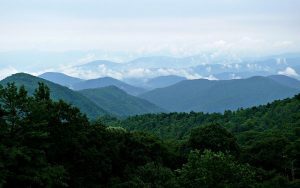 The property is on twenty acres of land on Heavenly Mountain, in Boone, NC, in the heart of the Blue Ridge Mountains. Mother has visited the house numerous times since May 2012 when she gave Darshan in Boone for 7 days. Mother has also given Darshan at the nearby Heavenly Mountain Community Center in May 2017, April and September 2015, and May 2013. Mother is always warmly received by the community and Darshans are well attended.